Possibly the South’s most comprehensive displays ! All grown on site – Buy direct from the grower ! 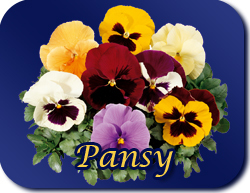 We are bedding plant specialists, growing thousands of different varieties each year. This part of our plant list is continuously being expanded, as is the information provided here on our website. A real A to Z bedding plant list ! Grown in modular trays (mostly 24 per tray) which avoids root disturbance when transplanted and produces a better quality plant. A few subjects such as African Marigolds, Ageratum, and Nicotiana are grown 12 per tray, as they grow better when afforded the extra space. They are mostly ONLY £5.29 per tray of 12. Wherever possible we use the best F1 seed available. Our modular trays must not be confused with mini-plugs . F1 GERANIUMS – 24 per modular tray ONLY £8.99 – That’s just over 33p each! 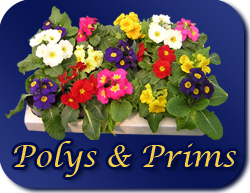 Uniform and early to flower, best for tubs, baskets and formal bedding displays. An extremely economical way of buying young geraniums. Our Bedding Plants in 30 Seconds. Check out our video.